What is the Difference Between a Behavioral Interview and a Situational Interview? Interviews come in all shapes and sizes. There are fat interviews, thin interviews, short interviews, ginormous interviews, square interviews, triangle interviews. Some of those may be imaginary. Short interviews probably exist though. Hey, a play on words! Two interview types with a lot of similarities are behavioral interviews and situational interviews. Despite their similarities, these interviews are considerably different, with completely separate philosophies and completely different difficulties. Behavioral interviews ask you to describe stories in your past that exhibit the behaviors the interviewer is discussing. Describe a time where you had to make a critical decision. Describe a time you disagreed with a supervisor. Describe your biggest professional mistake. All of these ask you about situations in your past. You have to search your memory for adequate examples to use for these questions. How well you prepared for the question (rambling is bad). Your thought process (what do you consider a mistake?). Your past behaviors (which are believed to indicate your future behaviors). However, they have problems as well. The applicant selects the answers they choose to select. The may be lying or minimizing what really happened. Or they may ignore a worse story in favor of one that looks better on them as a candidate. Situational interviews look at the future. Rather than “Tell me about a time…” you will be asked “What would you do if…” You are presented with a potential problem, and you supply what you would do in that situation. Ability to solve the problems they give you. 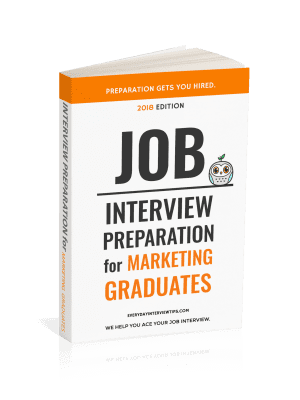 Situational interviews are more reliable indicators about how you will handle situations in the future, because chances are that if you supply an answer that will adequately solve the problem, you would also perform that same action if put in that situation. The only real issues with situational questions are that they do not give the interviewer insight as to your past work history, nor do they show the interviewer how you value your answers. For example, if you are asked a behavioral question about your greatest professional mistake, and you talk about how you mouthed off to a supervisor, that will tell the interviewer that you consider how you treat coworkers as more important than whether or not you made a mistake on a project. These days, employers do not often use one type of interview question throughout the interview. 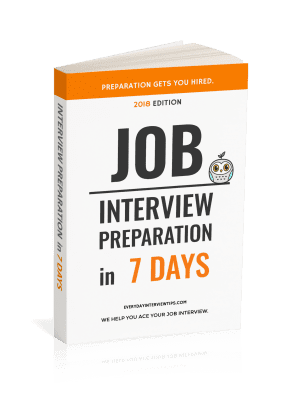 Most likely you will experience some behavioral, some situational, and some standard interview questions. That is why it is important that you prepare for all types of interview questions, including both situational and behavioral. Situational interviews are about the future. Behavioral interviews are about the past. well , i actually likes this . you guy(s) are so intelligent for making this page to help others , including myself . yes , i got the job , as a marriage counselor . you are truely gonna be blessed for your work of helping others . okay , now i gtg . but i just wanted to say thank you soo much .